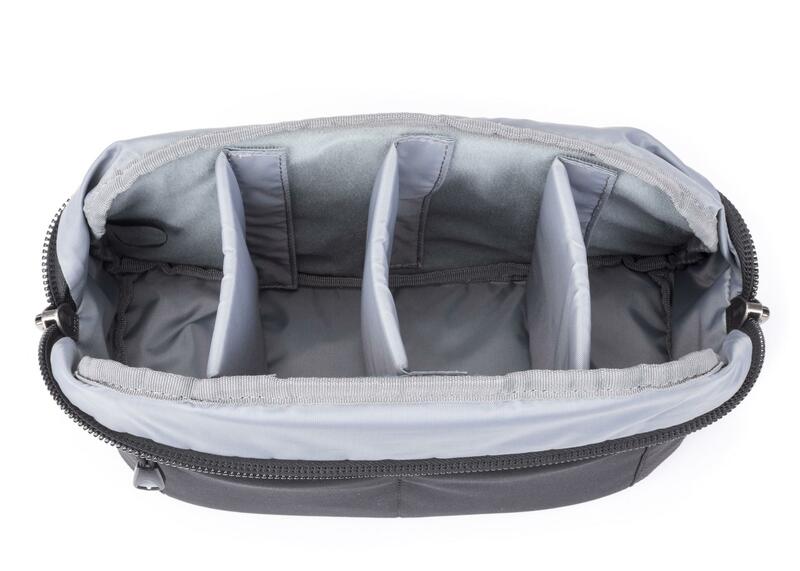 Hubba Hubba Hiney™ is a large belt pack with multiple removable dividers. 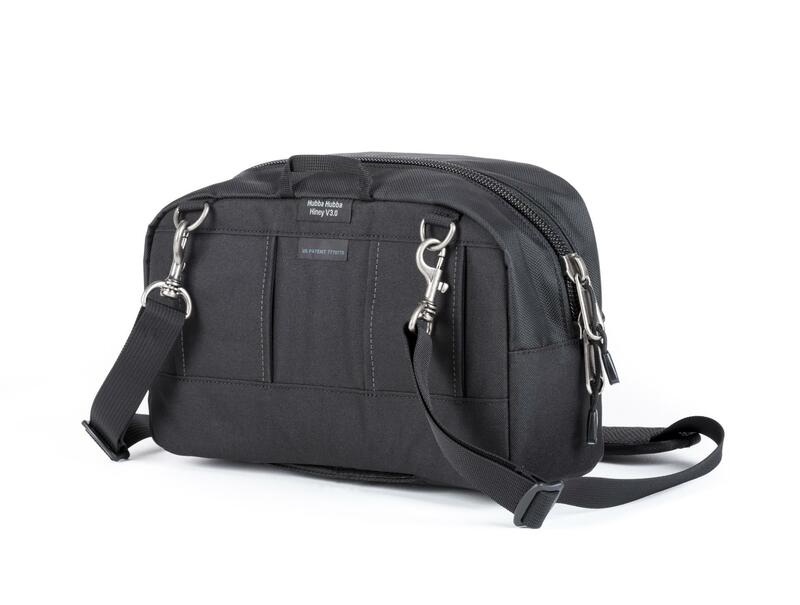 Includes removable shoulder strap. 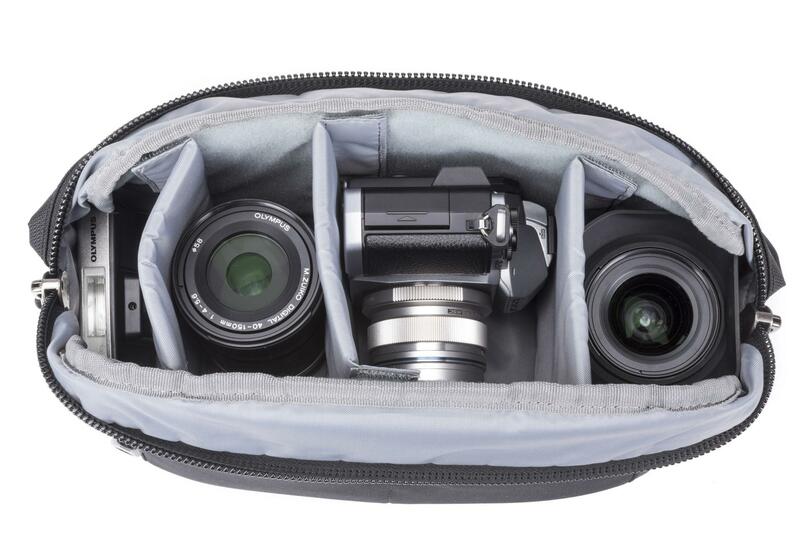 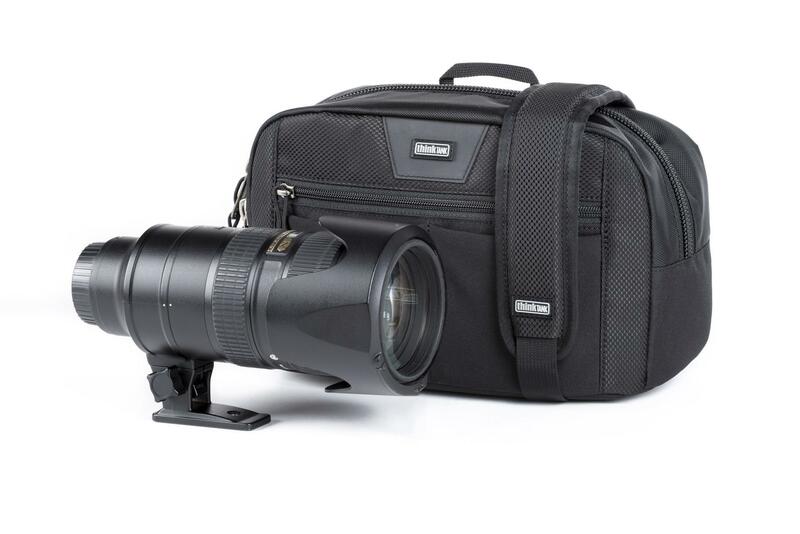 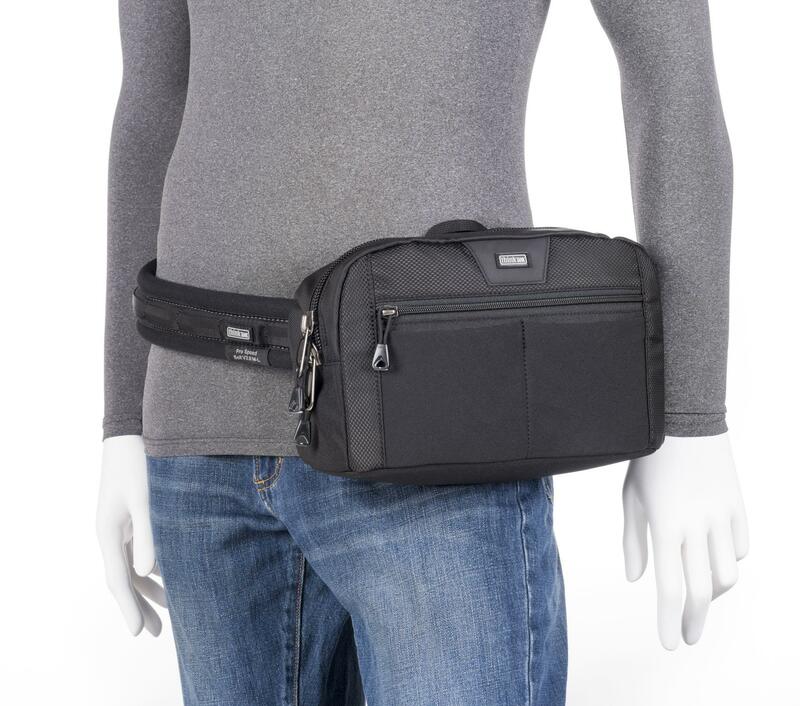 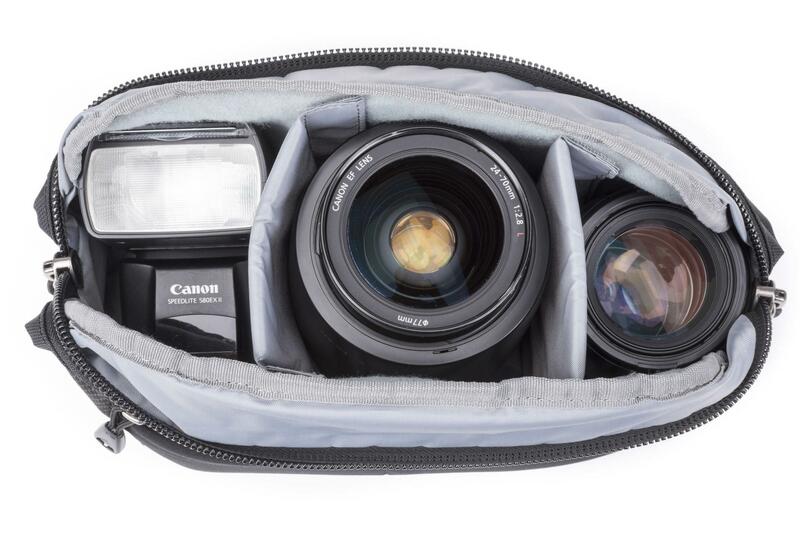 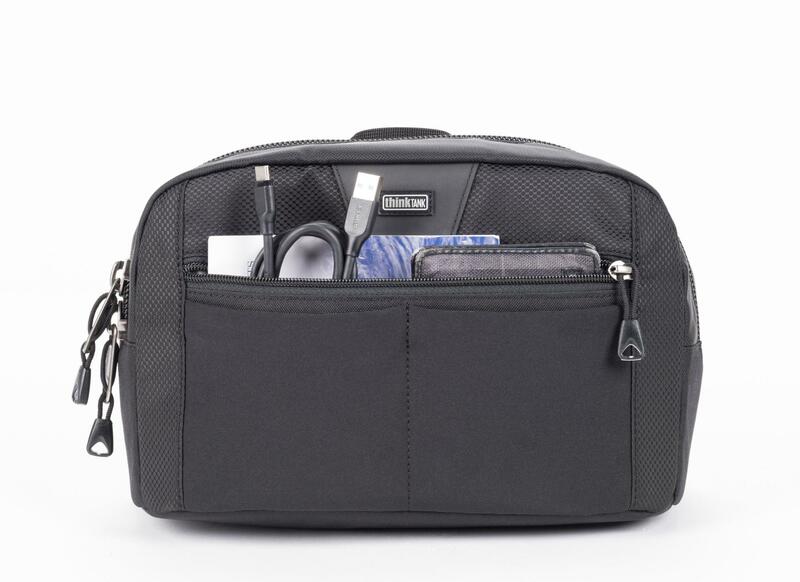 This large pouch provides flexibility for large accessories, multiple lenses, or a combination of both! 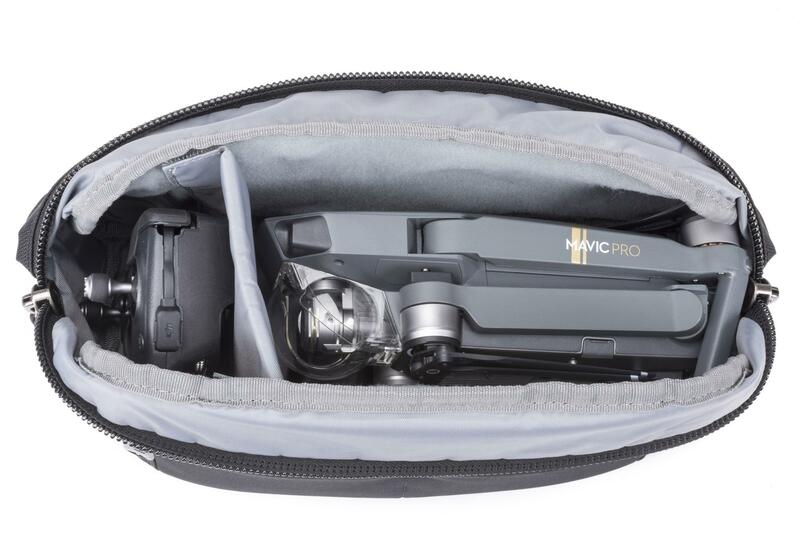 It’s also great for a Micro 4/3 system. 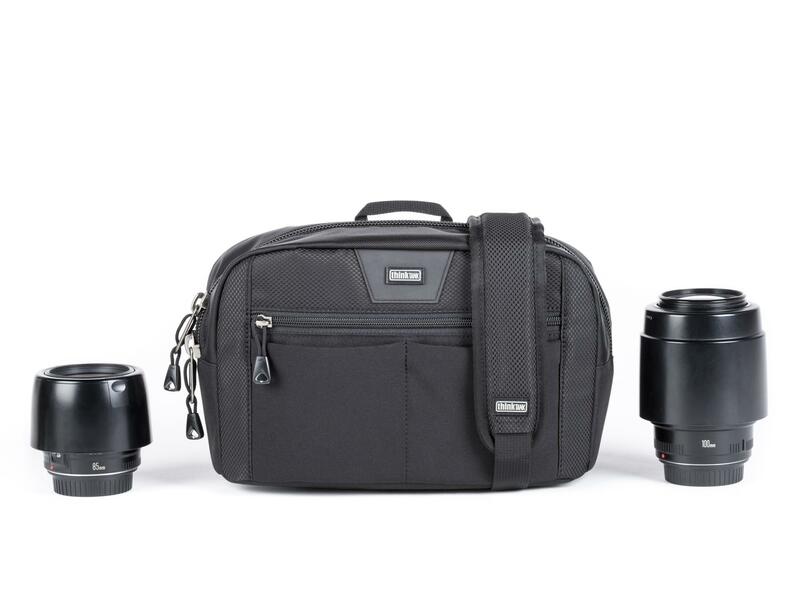 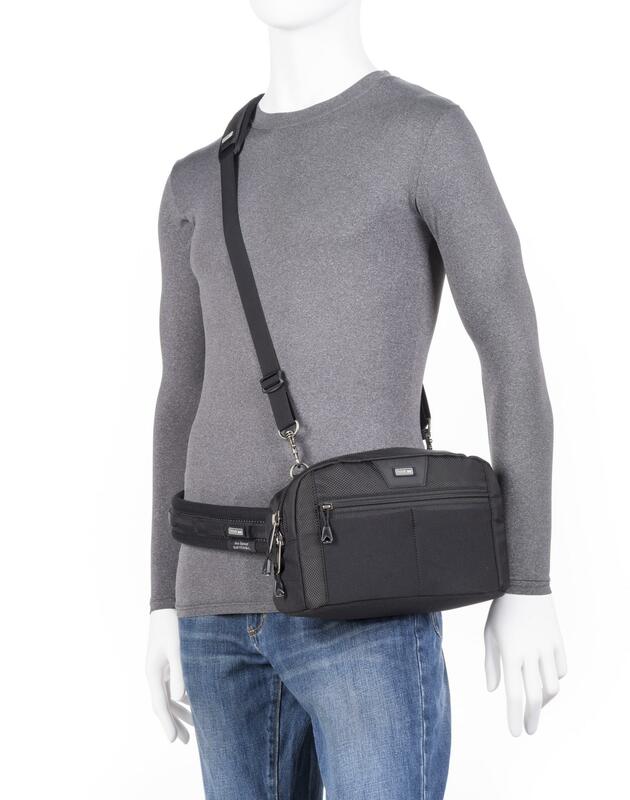 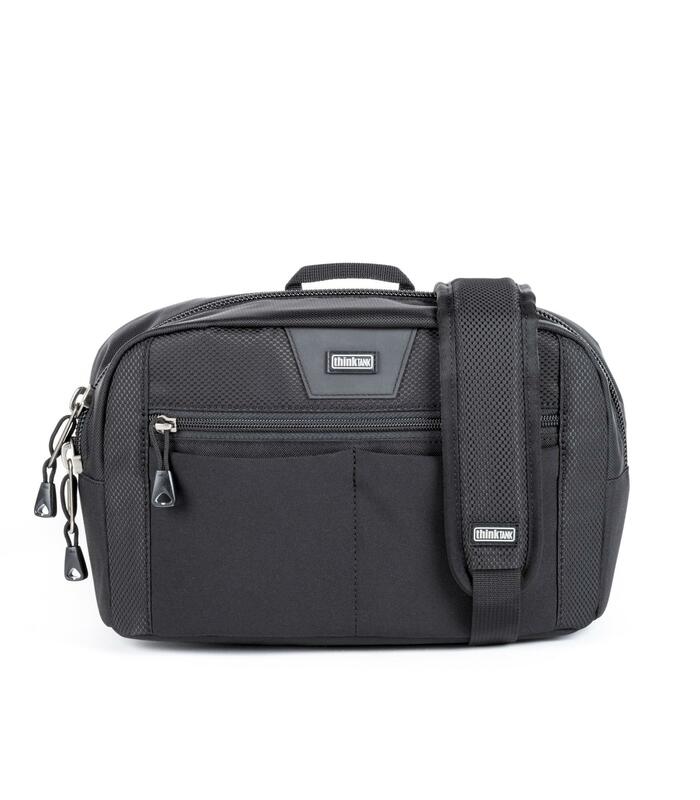 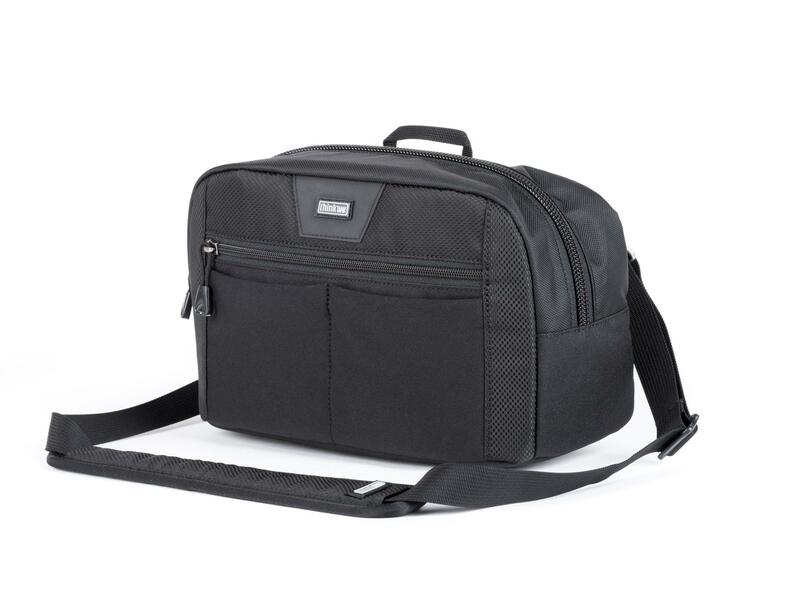 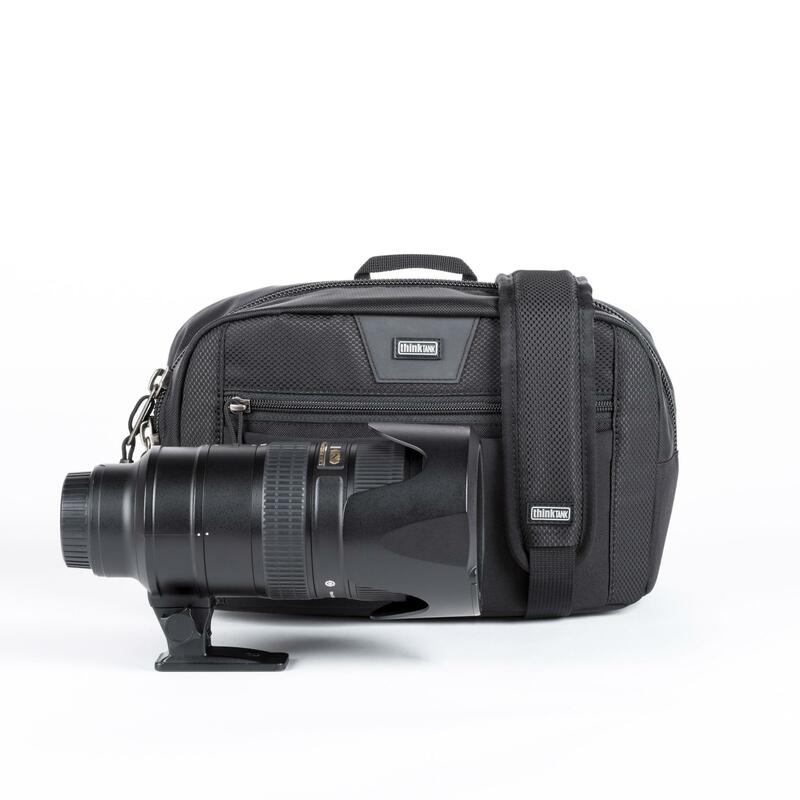 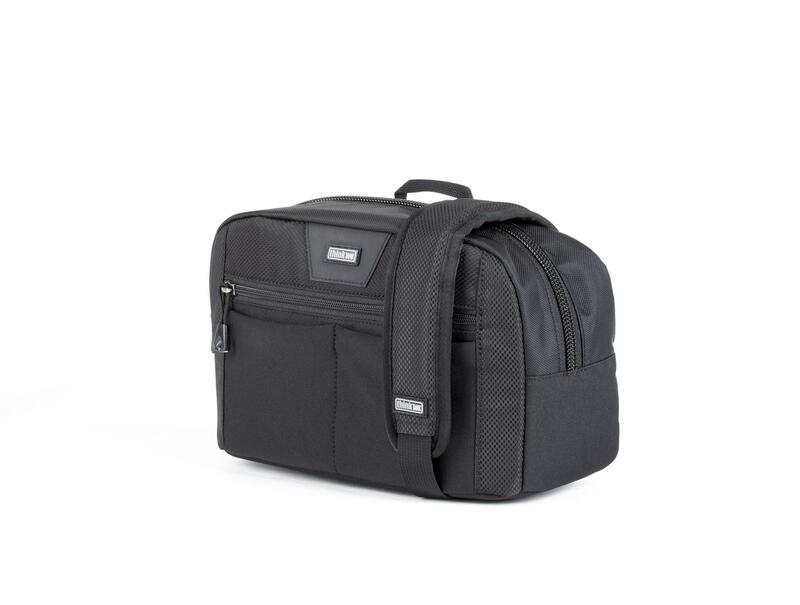 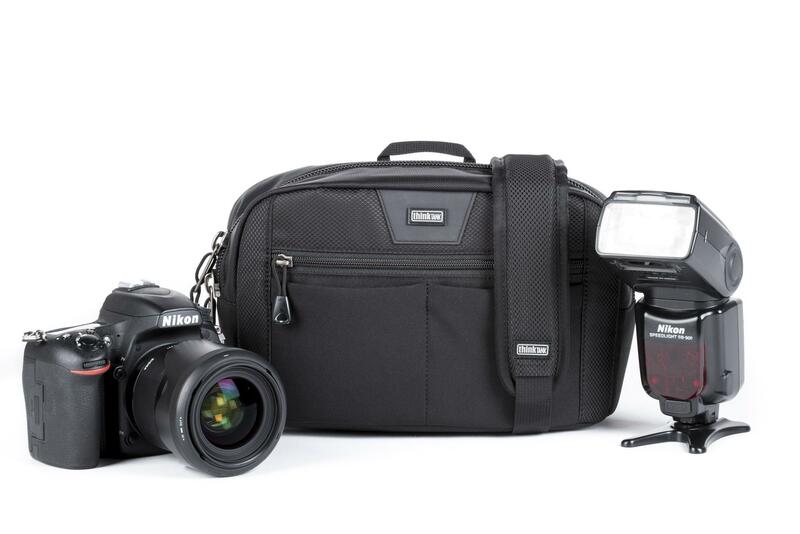 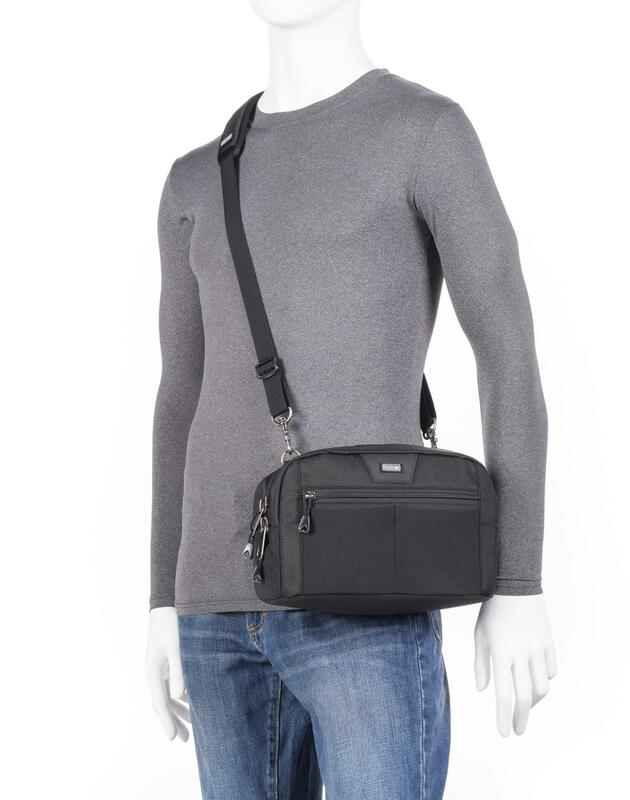 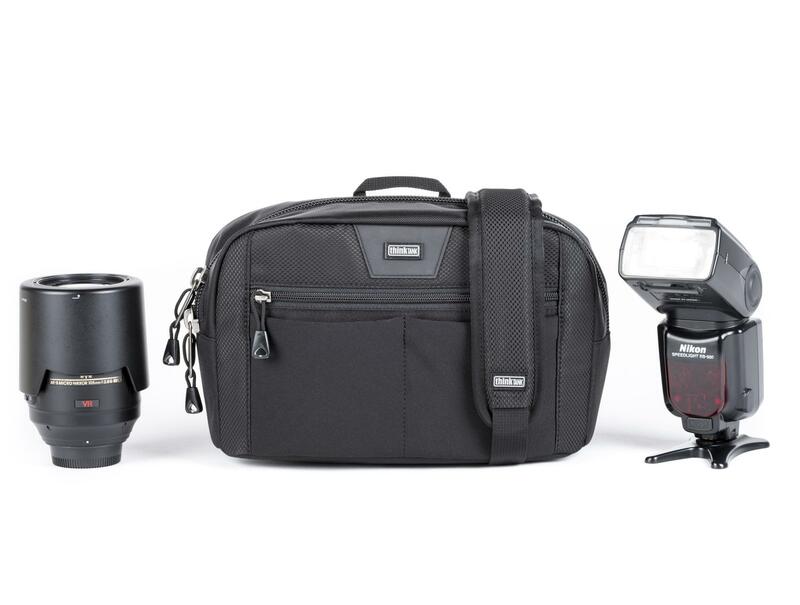 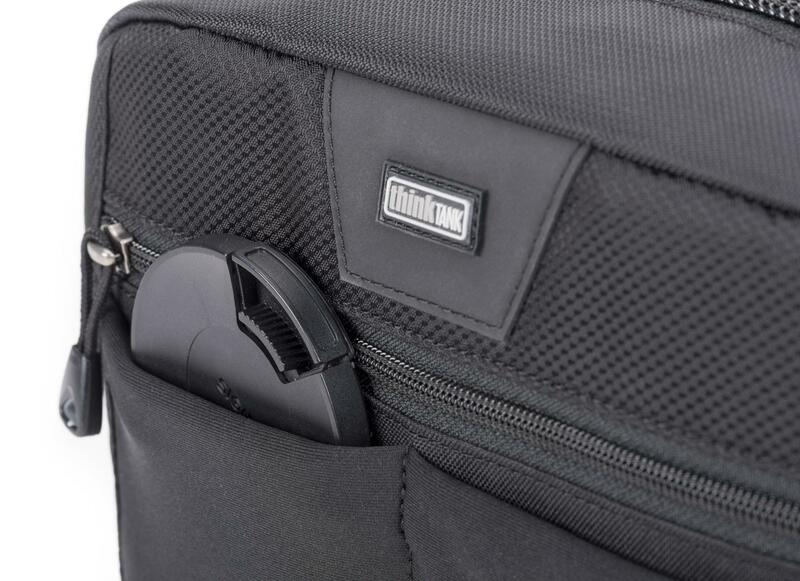 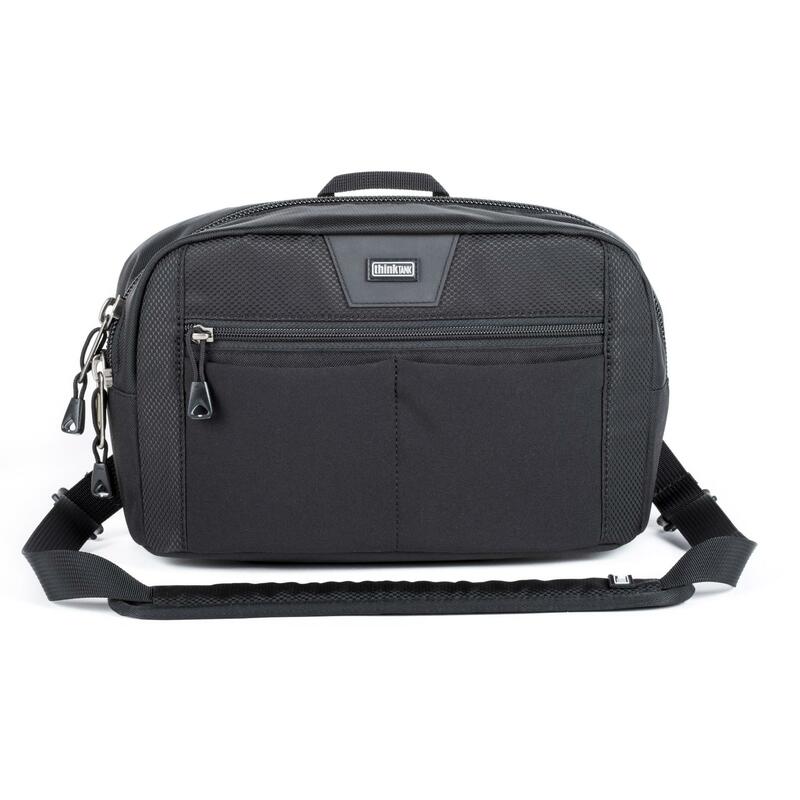 Carry it on any Think Tank Photo belt or stand-alone with the provided shoulder strap. 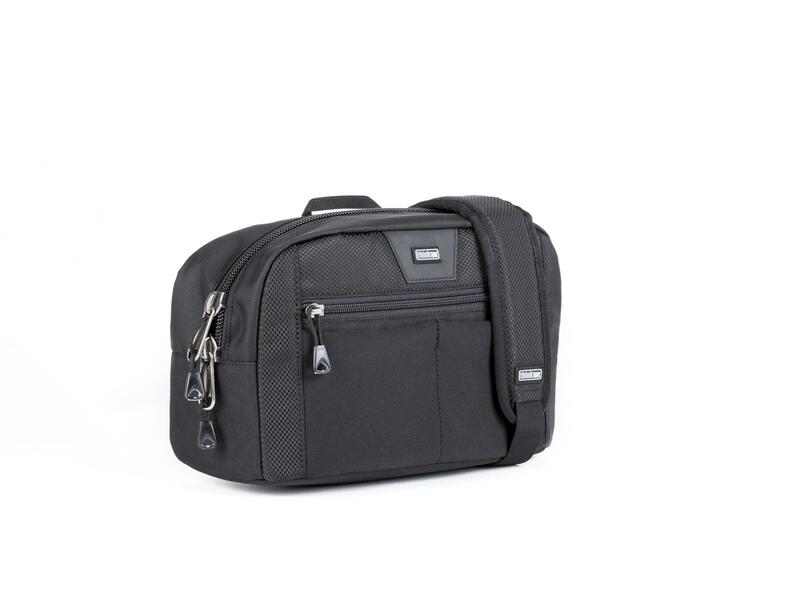 Includes front zippered pocket with organiser.